Lock in a great price for Encore at Wynn Las Vegas - rated 9 by recent guests. 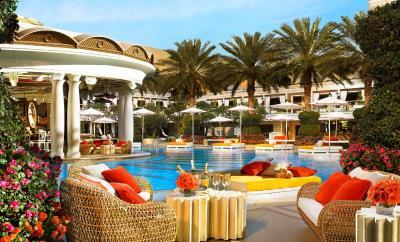 The Encore & Wynn hotels are outstanding. Easily the most stunningly beautiful hotels I have ever seen. The rooms are gorgeous, down to every last detail. The view down the strip took my breath away. The food is delicious and the service second to none. I had the time of my life and would do it all again in a heartbeat! The room, facilities, and staff were fabulous. The rooms were large, had amazing views, were well designed, and very comfortable. 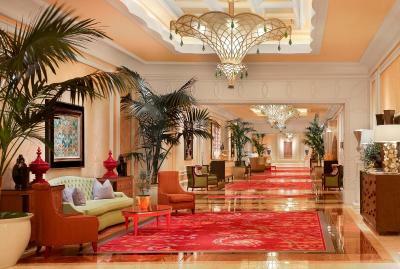 The hotel/casino were great, and it was an easy/short walk to the Wynn and all of the shopping. 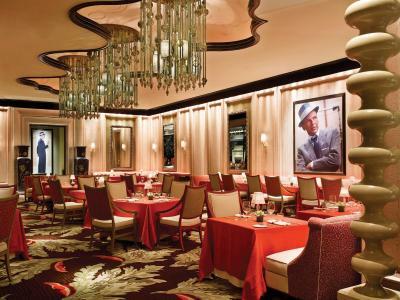 Great food options (room service, cafe downstairs, or Urth cafe at the Wynn). We loved our stay and did not want to leave! Can't wait to come back. This is a perfect hotel! We really enjoyed it. We were on the 51th floor and view was amazing. This room definitely costs each dollar of its price. Service was also great, though a bit expensive. Everything was clean, fresh and comfortable. We ordered in-room-dinner - it was also very good. Location, room, environment. A lot things to do in the hotel. Didn’t check out the pool though. But the room is clean and bed is comfortable. Room features were fantastic, view was amazing. Inclusion of Amazon Alexa to control lighting/drapes and other room features was a nice touch. Everything to be expected from a hotel of this caliber. Complimentary parking. 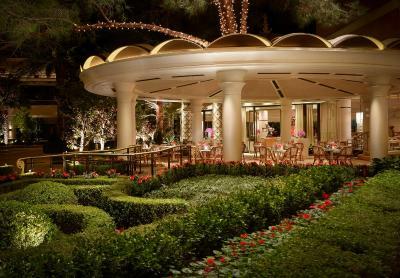 Location at end of strip close access to other attractions at bellagio, Venetian, caesars palace. Excellent buffet, probably best on strip. The amenities. The pools. The fitness room. The feeling of a new hotel. The cleanliness. The bathroom. The fact that we have been offered to upgrade our reservation for a reasonable price. The design. Away from the large crowds that the big and old established Casino’s attract but close enough if you want to visit. 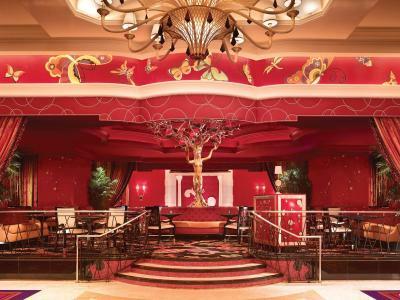 Situated right on the Las Vegas Strip, this 5-star hotel and casino is adjacent to Fashion Show Mall. 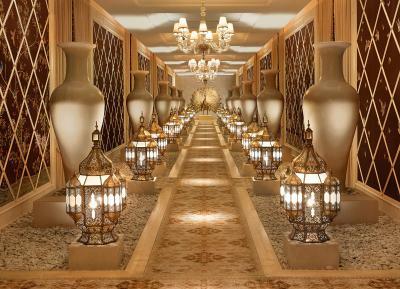 It offers luxury accommodations, signature restaurants and an award-winning spa. 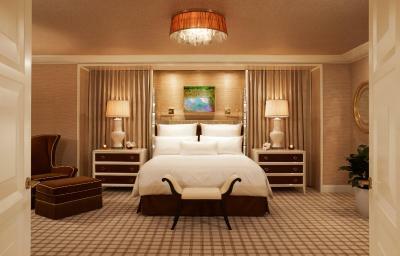 The spacious suites of the Encore at Wynn Las Vegas feature modern décor with floor-to-ceiling windows. 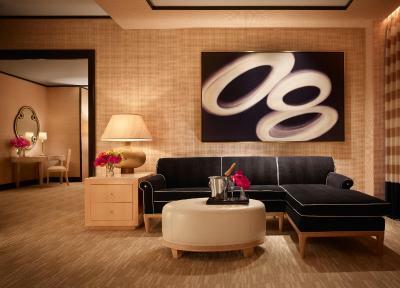 Each suite is equipped with at least 2 flat-screen TVs, and a living room with a minibar. A work area with state-of-the-art office equipment is included. The hotel's fitness centre offers daily classes. Personal trainers are available. Las Vegas Strip is a great choice for travellers interested in shopping, nightlife and city walks. 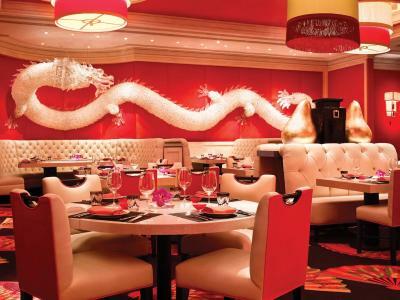 This is our guests' favourite part of Las Vegas, according to independent reviews. 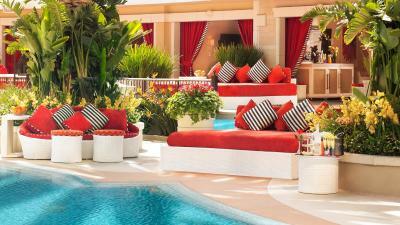 This property also has one of the best-rated locations in Las Vegas! Guests are happier about it compared to other properties in the area. 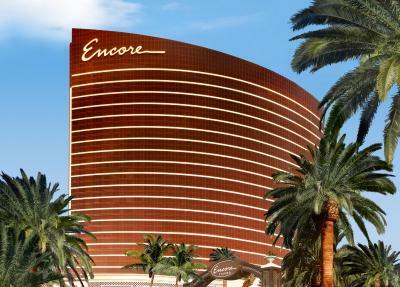 Encore at Wynn Las Vegas has been welcoming Booking.com guests since 2 Jul 2009. A flat-screen cable TV, a seating area, an iPod docking station, a minibar and an en suite bathroom are included in this suite. A flat-screen cable TV, a seating area, an iPod docking station, a minibar and an en suite bathroom are included in this room. 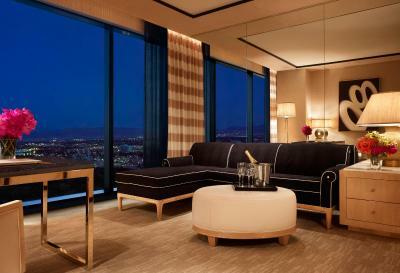 This special offer suite features guest bathrobes, a minibar and a sofa. This special offer suite features a minibar, a seating area and a sofa. Property surroundings – This neighbourhood is a great choice for travellers interested in shopping, nightlife and city walks – Check location Great location - show map Guests loved walking around the neighbourhood! 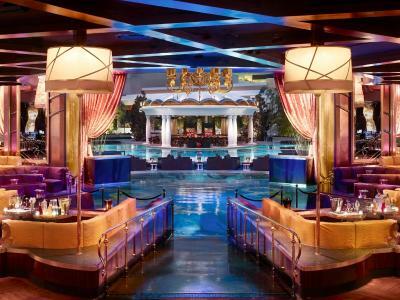 House rules Encore at Wynn Las Vegas takes special requests - add in the next step! Up to two further children or adults are charged USD 50 per person per night when using existing beds. Any modification of a reservation will result in the original reservation being cancelled and a refund will be issued to the credit card used to secure the booking.